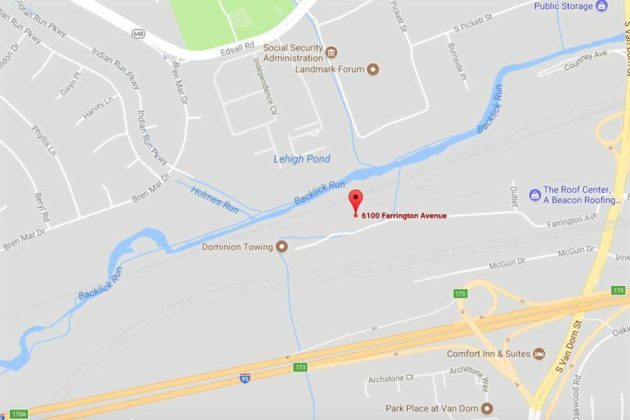 The Arlington County Board will vote Saturday on a seven-year lease for an ART Bus maintenance facility in Fairfax County. Currently, British transportation company National Express leases the space and has a contract to maintain ART buses at 6100-A and 6104 Farrington Ave., in the Alexandria section of Fairfax County. The space has a 10,000-square-foot building and a 32,833-square-foot parking area. National Express’ contract with the county and its lease on the property both expire on June 30, 2018. 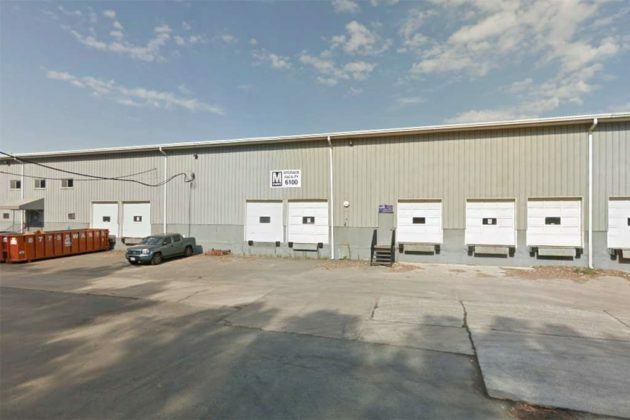 The County Board voted last December to buy a maintenance site in Springfield for $4.65 million. But staff said that it will take at least five years to acquire the site and build it out, so this lease helps fill in the “gap years” until it is ready. This new lease would begin on July 1, 2018, and expire on June 30, 2025. The initial base rent would be just under $180,000 a year, with an annual increase of 3 percent, which staff says would ultimately save the county money. Photos No. 1 and No. 2 via Google Maps.